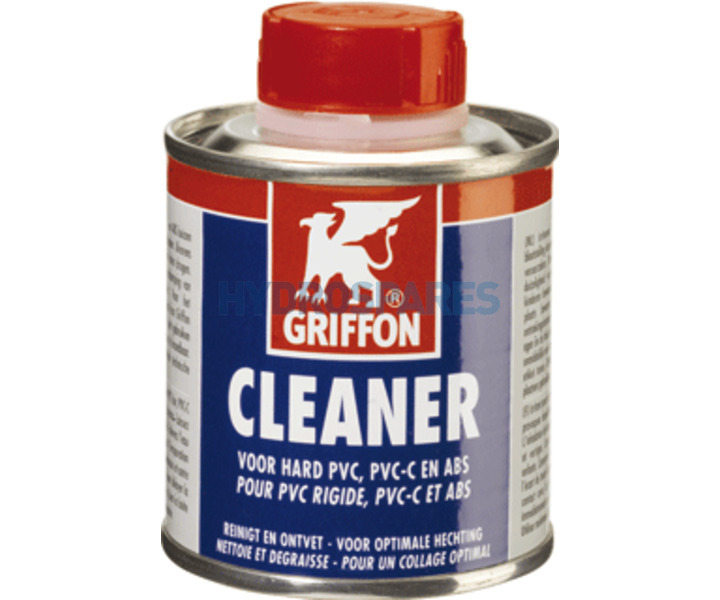 A powerful cleaner and degreaser for rigid PVC, PVC-U and ABS pipes. Prepares sockets and fittings for cementing. Please download data sheet for more information.